Netflix’s latest Original Series comes from the minds of the Wachowskis (behind The Matrix) and J. Michael Straczynski (behind Babylon 5). A globe-spanning, mind-bending concept involves eight people connected by telepathy. 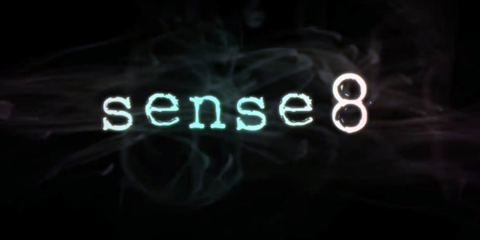 By becoming ‘sensates,’ they become involved in a conspiracy…slow building, Sense8 requires patience. But will it pay off? Read my reviews below!